In Almussafes it remains standing the splendid Tower Racef, construction andalusí of the 11th and 12th century, totally re-enabled and visits are possible: Tel. 961822987. 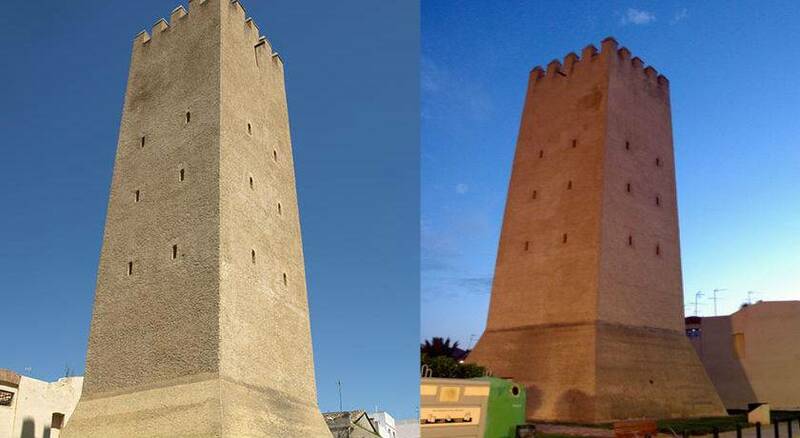 Of arab prigin, the tower was part of the defensive fortifications of the city of Balansiya (Valencia), being the principal defence of the islamic farmstead at its feet.